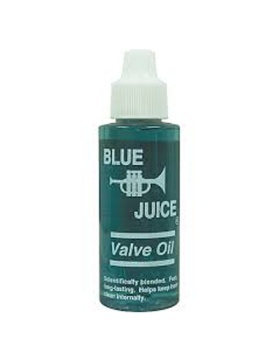 Blue Juice Valve Oil Is A Light, Fast, Refined Petroleum Product That's Especially Effective On Close-tolerance Musical Instrument Valves. Contains An Anti-Corrosion Agent For Extra Protection. 2 Oz.